Age 20, South Lake Tahoe, Calif. Bowman is ready. 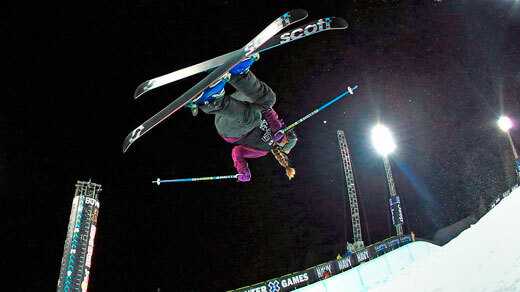 Last week she won gold in the superpipe event at Winter X Games XVII in Aspen, making her a favorite to leap onto the podium in Sochi.